 Member Governments are invited to bring the annexed Guidelines to the attention of all interested parties. In continuation of P.M.S ,Circular /C012/14. A new SOLAS Regulation III/17-1 requires all cargo ships to have specific plans and procedures for the recovery of persons from the water. 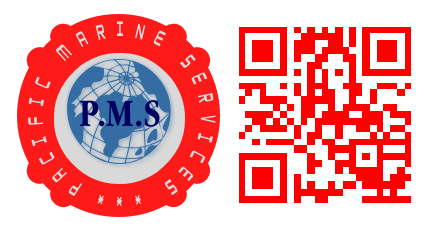  The new regulation adopted through Resolution MSC.338(91) requires that all ships, other than RO-RO passenger ships to have ship-specific plans and procedures for the recovery of person from water that are unconscious or otherwise unable to help themselves..